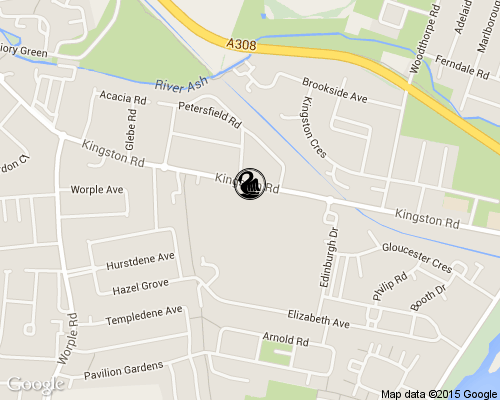 We hold classes in our purpose built teaching pool in the grounds of The Matthew Arnold School, the school is opposite Warwick Avenue on the Kingston Road. Classes are normally held twice a week after school and Saturday mornings, for those with a busy lifestyle we offer a single weekly lesson on Saturday and Sunday afternoons. Our main teaching program takes children from the age of 4. If you would like to prepare your child for our swimming lessons, we have toddler classes on Sunday afternoons where children from the age of 3 can learn water confidence and the basics of swimming in preparation for after school lessons. Adult learner and improver classes are held in the evenings, we also accommodate teenage learner and improvers in these classes. 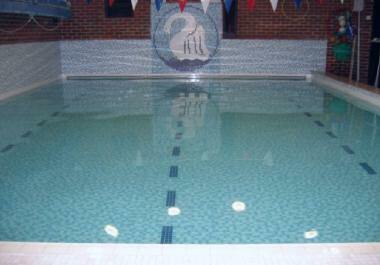 The teaching pool is exclusively owned and managed by Staines Swimming Club. 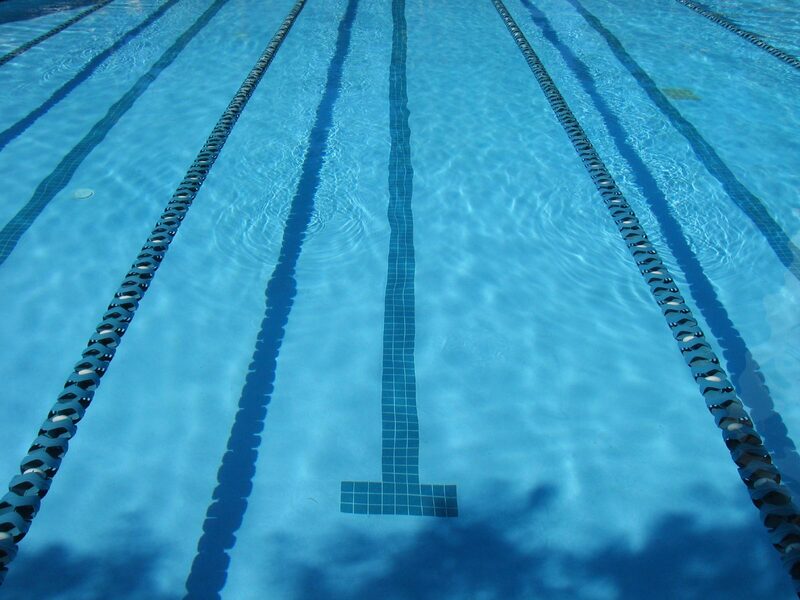 All learners are members of Staines Swimming Club and will naturally progress into the main swimming club. The Cygnet Pool Swim School Manager is Louise Silvestri. If you have any questions, please read the More Information page. If you would like to join the scheme please contact Louise Silvestri on 07376 354840.